Providing a gateway for domestic flights. The airport is located 15 minutes drive south of central city Hamilton. 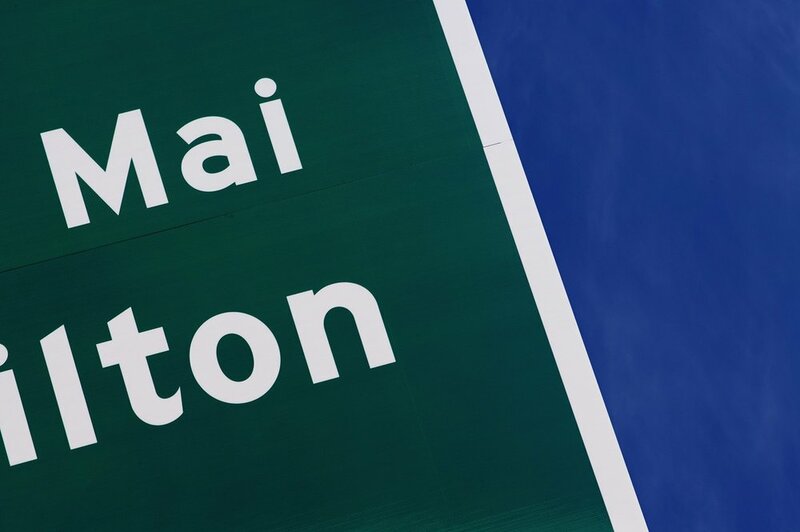 Directions to it and from the airport are clearly marked with road signs on State Highway 1 and State Highway 3. Either of these highways can be taken to and from the airport. To book your flights now, head to Air New Zealand’s website. Uber operates at Hamilton Airport. A drop-off and pick-up area is available for Uber riders departing or arriving into Hamilton Airport, meaning travellers can get a ride at the touch of a button before or after their flight. 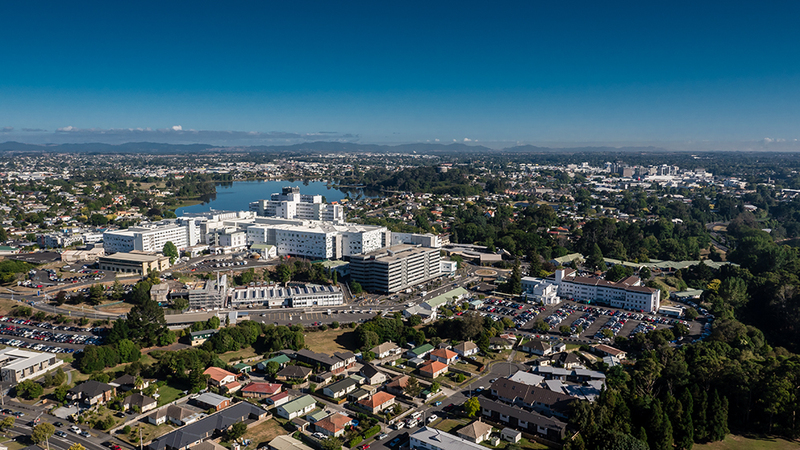 Uber has been operating in Hamilton since January 2018, providing locals and tourists with a safe, affordable and reliable transport option to get from A to B in the heart of Waikato. There is a dedicated drop-off and pick-up zone located right outside the terminal.